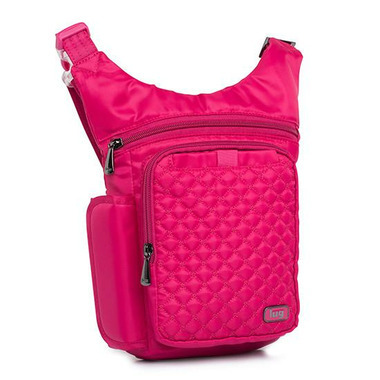 This lightweight travel hip pack allows for everything you need to be within close reach, while you go about your day. Stash your phone, sunglasses, and camera in the soft-lined accessory pockets, while the interior cargo pockets and pen holders will organize your wallet, keys and cards. 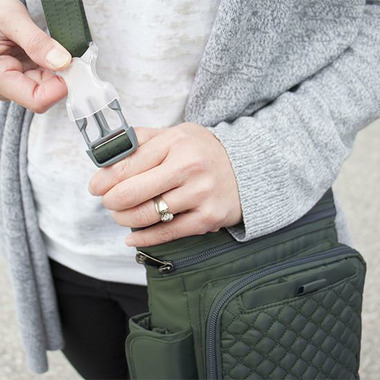 Stay hydrated on-the-go with our signature water bottle holder, or swap in an umbrella on a rainy day! 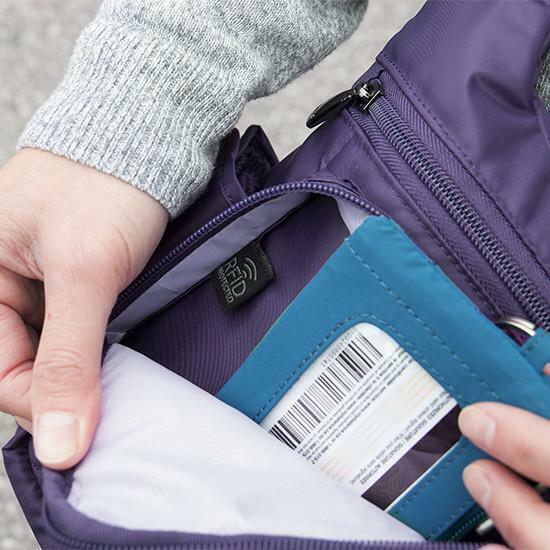 With a slim and secure pocket on the back and overall RFID protection, you’ll have peace of mind that your valuable information is secured.